Nani has always dreamed of being a princess. When a real Hawaiian princess comes to her hometown of Hilo, Nani dresses in her best clothes. But as she watches Princess Luka, who has come to save the town from a volcanic lava flow, Nani learns that there is more to being a princess than fine clothes. 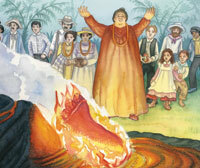 This incredible story of kindness and generosity is based on the historical events of the 1880-1881 eruption of Mauna Loa on the Island of Hawai‘i and the real-life Princess Luka. This fictional story includes a 4-page For Creative Minds section in the back of the book and a 25-page cross-curricular Teaching Activity Guide online. A True Princess of Hawai‘i is vetted by experts and designed to encourage parental engagement. Its extensive back matter helps teachers with time-saving lesson ideas, provides extensions for science, math, and social studies units, and uses inquiry-based learning to help build critical thinking skills in young readers. The Spanish translation supports ELL and dual-language programs. The interactive ebook reads aloud in both English and Spanish with word highlighting and audio speed control to promote oral language skills, fluency, pronunciation, text engagement, and reading comprehension. Tap animals and other things that make noise to hear their sounds. 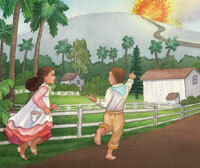 Vetters: Thanks to Dr. Barbara Moir, President and Curator of Education at the Lyman Museum in Hilo, HI, for verifying the accuracy of the information in this book. A good story about the importance of kindness. 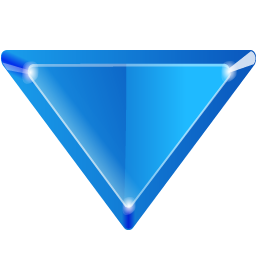 VERDICT Recommended for most collections. 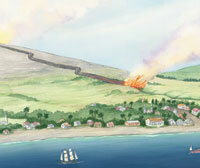 History mixes with folklore in this story of the Mauna Loa volcano. 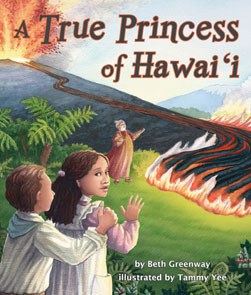 Beth Greenway lived in Hawai‘i for many years and raised her three hula-dancing daughters there. She studied anthropology in college and started writing during her time in Hawai‘i. 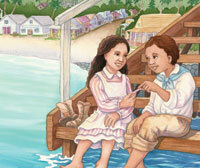 Her books reflect her love of the islands. Beth is the author of A Lei for Everyday, Waikiki Lullaby, Hawai‘i’s Foodtrucks on the Go, The Twelve Days of Hula, and Hawaiian Ocean Lullaby. Beth now lives in Mississippi with her husband, cats, and the three family dogs: Hoku and Poli from Hawai‘i and Donny from the mainland. 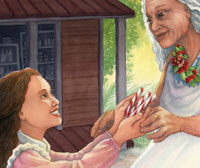 Visit her website at bethsbooks.livejournal.com. Tammy Yee grew up in Honolulu, Hawaii, where she explored tide pools, swam in streams and wrote and illustrated spooky stories. After college, she worked as a pediatric registered nurse. Having children rekindled her love for picture books; so, in 1994 she exchanged her stethoscope for a paintbrush and has been illustrating picture books ever since. Tammy has worked on more than thirty books including River Rescue and A True Princess of Hawai‘i for Arbordale, The Tsunami Quilt: Grandfather’s Story, Lullaby Moon, and Baby Honu’s Incredible Journey. Tammy lives in Oahu with her family, two rabbits, a chinchilla, a cockatiel, a cat and a burping bulldog named Roxy. In her spare time, she raises monarch butterflies and creates origami projects. Visit her website at www.tammyyee.com.